Whitney Kweskin is an immigration services manager at refugee resettlement agency New American Pathways, where she assists new immigrants across Georgia with legal issues. 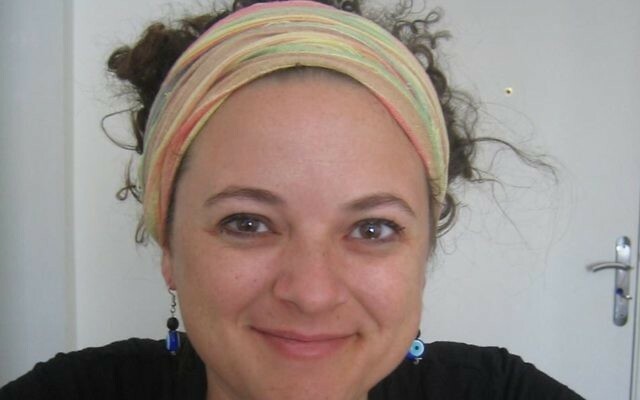 Since 2015, she has chaired the annual Limmudfest program at Camp Ramah Darom over Labor Day weekend while serving as a member of the Limmud Atlanta + Southeast board of directors. 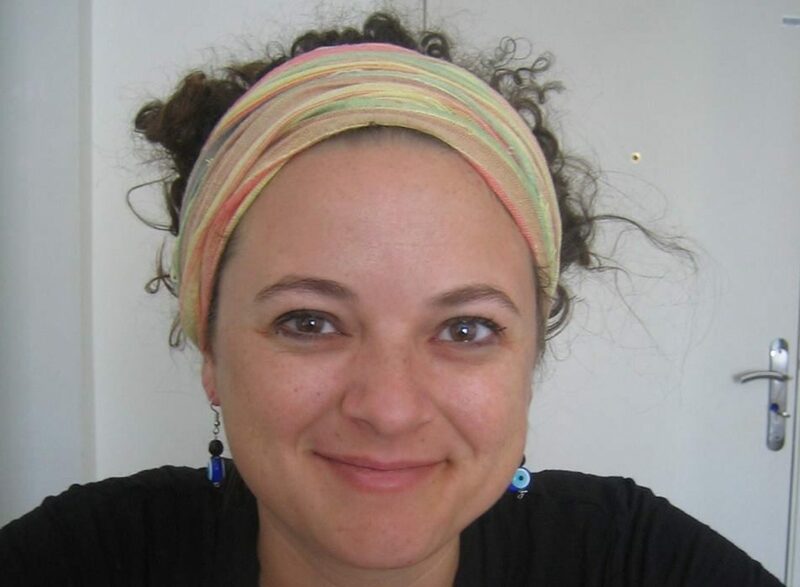 Through Limmud, Kweskin participated in the YAD young leadership cohort both as a member of the training group and as a mentor. From 2006 to 2008, Kweskin served as a Peace Corps volunteer in Morocco. She lives in Stone Mountain with her husband, Ben, and their 1-year-old son.